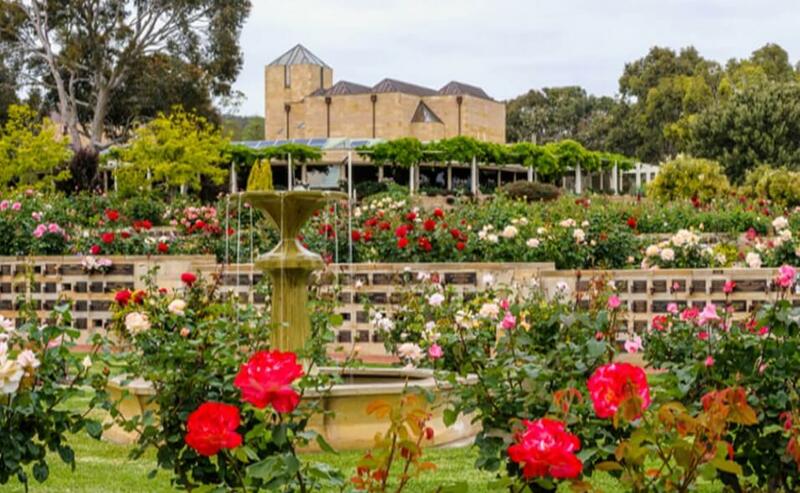 Did you know that we have over 7900 individual roses and over 150 rose varieties within our picturesque memorial gardens? We have added another 300 roses to our collection. October is when our stunningly beautiful rose memorial gardens are at their peak, filled with a kaleidoscope of colour and fragrances. All visitors to our Park will find a place to sit back, reflect and “stop to smell the roses” while surrounded by beauty.